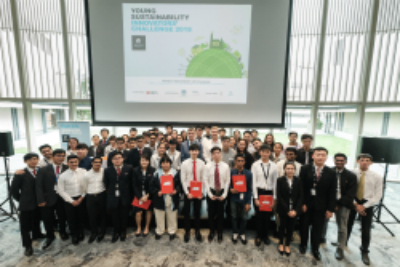 The Challenge has garnered 18 teams with 61 participants from ITE College East, Republic Polytechnic, Singapore Polytechnic and Temasek Polytechnic who competed in project exhibitions, final judging and awards presentation on 01 December 2018. 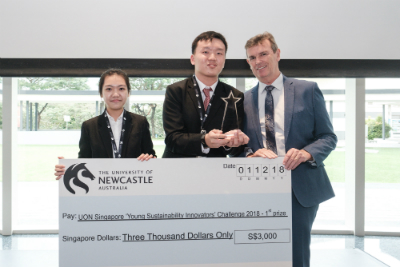 Five distinguished members of the judging panel for the competition who are influential members of the industry deliberated, and the ‘3s Mobility Aid’ project emerged as Champion, consisting of two young and enthusiastic students from ITE College East. Congratulations to all teams for the hard work they have put into the competition! Read the event coverage here.